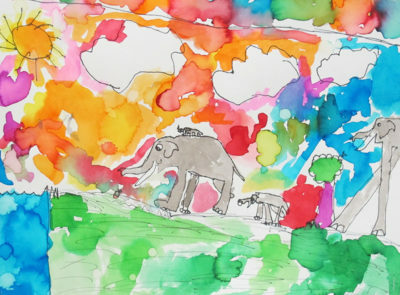 In Danforth’s studio art classes, children will develop an understanding of the elements and principles of art, and will learn skills and techniques in drawing, painting and sculpture using a variety of materials. 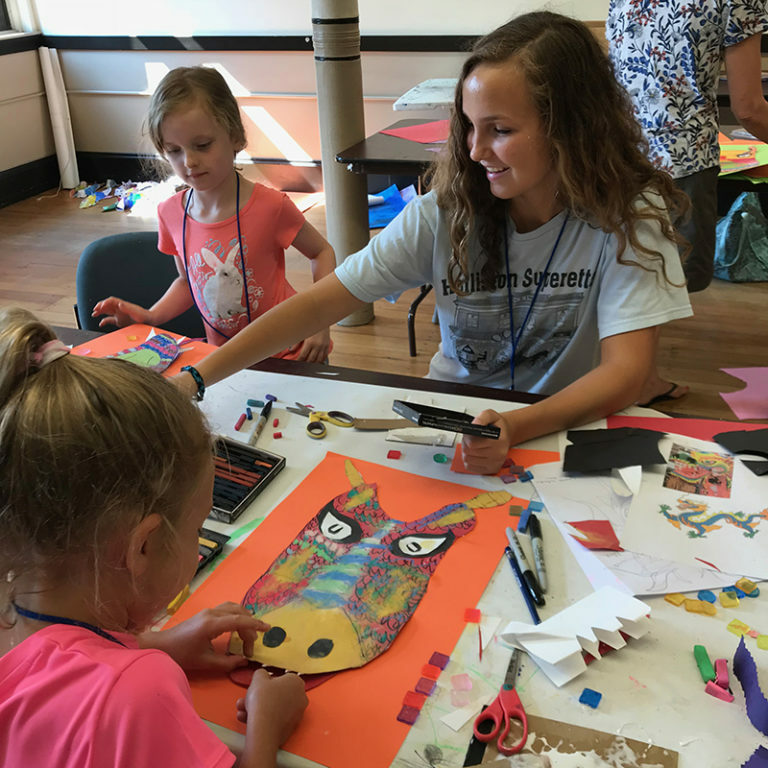 Our children’s program is known for its comprehensive studio art experience with classes in drawing, painting and mixed media/sculpture designed to develop skill with materials and knowledge in artistic concepts. All students maintain a portfolio of work which provides opportunities to analyze and discuss important works on display. 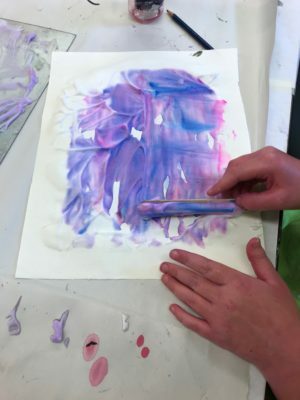 Our small class sizes and dedicated instructors allow students to have fun experimenting with materials while learning how to express personal viewpoints and create well-crafted art. We want to help you choose the right children’s class. Summer Arts classes also available. We understand that children vary in their development widely from grade to grade, and offer classes open to a two or three grade range so parents/guardians may select which class best aligns with their child’s developmental level. 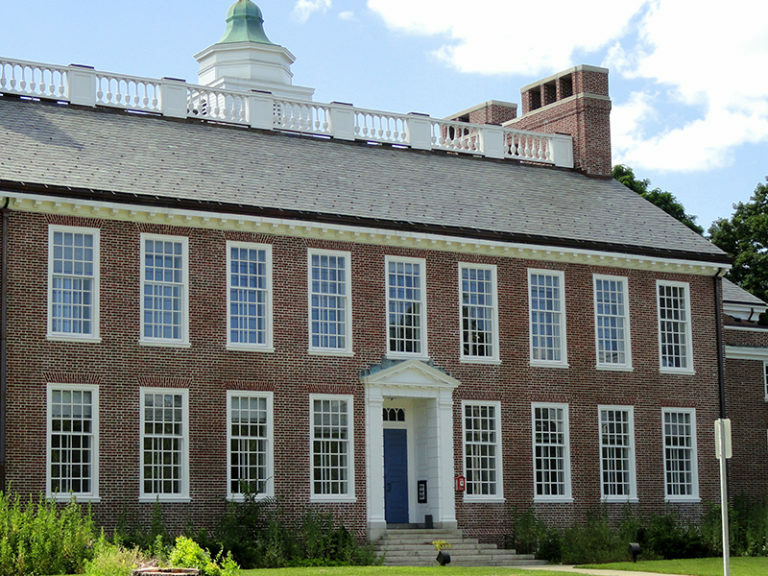 Please note that registration takes place through the Framingham State University portal. In our painting classes, students are encouraged to experiment with different kinds of paint and brushes while learning how to express their own creative ideas, as well as proper painting technique. Painting classes incorporate the genres of landscape, still life, and portraiture, and are inspired by the work of contemporary and historical artists. Students may take the same level class more than once; lessons will not repeat. No supplies are needed. 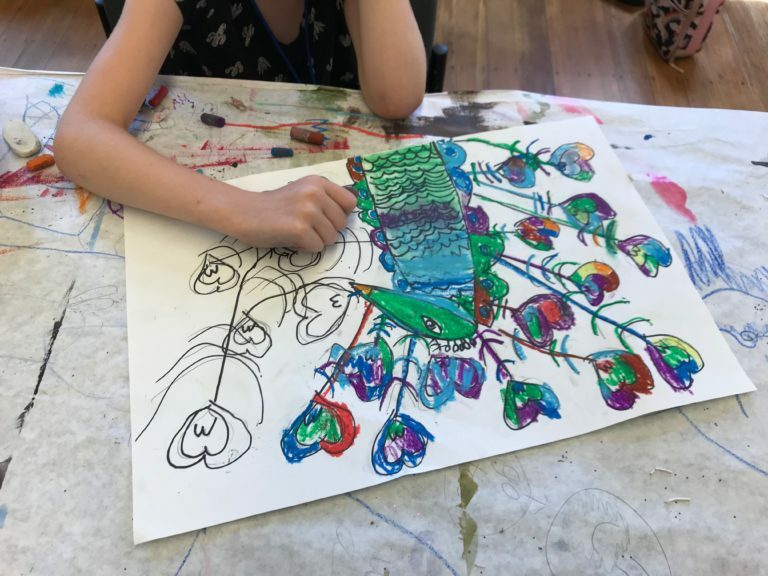 In our drawing classes, children learn to use observation, memory and imagination to link the drawing experience to art concepts such as shape and form, texture and shadow, and the relationships between elements in a drawing, in both realistic and abstract work. Students may take the same level class more than once; lessons will not repeat. No supplies are needed. Students are encouraged to dress for art-making. Saturdays: 10 – 11:30 a.m.
Saturdays: 12:30 – 2:00 p.m. Answers to questions about our program.